If there’s something that makes 21st century people entirely different from 19th century’s (or even 20th’s), that’s the need for visual content over text-only, more abstract material. 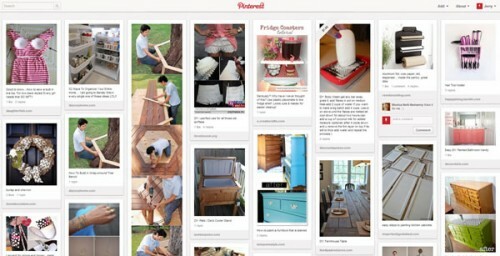 Like Instagram, Pinterest was born to accommodate today’s people need for visuals. Images, photos, illustrations, infographics, e-paintings— messages for the brain that pass through people’s eyes. What do you do to meet your audience’s need for eye-only content? If you’ve been wondering how to turn Pinterest into a marketing asset, this post is for you. Read on. 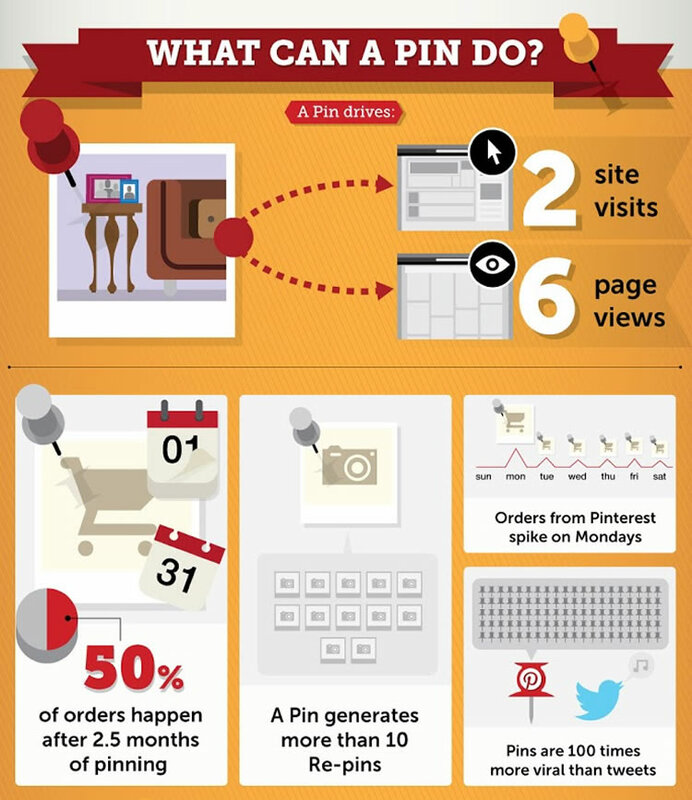 Create Pin-friendly infographics and promote them to your followers and on your website. Infographics and Pinterest marketing are a well-suited match. Because of Pinterest’s visual settings, it’s a natural place for infographics to find an audience and get shared, too. You don’t have to just like or reshare your favorite Pins– you can also comment on Pins and reply to your commenters. In his post at Business2Community, Dillon Diatio says that, while Pinterest is mostly a visual board than a social network, you can still build a community around the content you share or reshare and give other people a chance to become part of it and get Pinterest users to know you for your thoughts, not just your visuals. Also, comments in general have been a great way to get new followers and create relationships since the birth of the first social communities (forums and blogs), so it will work on Pinterest, too. In February 2015, Pinterest introduced a new rule that bans all affiliate IDs on Pins. So, for every affiliate URL you share, your affiliate ID gets stripped and your visitors will click on a naked link from which you will earn no commission. Is affiliate marketing on Pinterest dead? No way! You can still do affiliate marketing by adding a layer of content between Pinterest and your affiliate link— write a blog post. In that blog post, you will review the affiliate product and add images and testimonials (or invite readers who have used the product to comment on the post), plus a big “Buy” button in sales-page style. This is the URL your will use on Pinterest– your blog post URL. Pinterest won’t find affiliate IDs to remove and you can safely continue marketing your affiliate products. 1. Set up your business profile with attractive image and strong bio line. Don’t forget to insert call to action here. 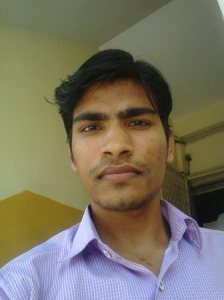 For example – “We are the leading provider of **** service. Call us *******” Like that. 2. Verify your business account and include other social media as well such as Twitter and Facebook. This all shows you as a trustworthy source of business. 3. Create place boards by using add map feature. For example, create a board named “Contact us” use the map on it, with exact location where customes can contact you. 4. Ceate guest board to allows your customers to pin as well. =13ptRepins – =13ptPin others stuff as well. =13ptLike -=13pt Like other’s stuff. =13ptComment -=13pt Comment on other’s Pins. 6. Make use of hashtags, with # symbols. Tag others with @ symbol. 5. You can aslo use promoted pin feature of Pinterest. 8. Use a Pin it button in your website. “My top tip for Pinterest is to pin consistently and add keywords to your boards, pins and profile”, says Brian Lang, owner of MyBabyShowerFavors.com and Top Pinner for “Baby Showers.” “We were able to outrank more established competitors that had more than three times as many followers or more because we pinned almost every day while they did not. Add daily (or every two days) pinning to your Pinterest marketing schedule and be consistent with the content you share. Richard Adams shares his proven strategy to generate a lot of traffic and followers from Pinterest. Over the last few weeks I’ve been carrying out a lot of experiments on Pinterest to boost my follower numbers. Since the introduction of the new Smart Feed lots of people have been seeing their follower growth drop, while my experiments have allowed me to grow my followers faster than ever before. It seems that with Pinterest’s new algorithm, it’s becoming ever more like Facebook, with only certain images appearing in people’s fields. The “good times” on Pinterest may be coming to an end; now we’re all going to need to be far more strategic to keep on growng our audiences. There are two things that seem to be working right now; firstly account activity and secondly pinning images that are *already* popular on Pinterest. Combining the two is having an incredible effect on my results, so here’s how to replicate it. Firstly you’re going to need a load of images that are popular. Probably the easiest way to do this is to carry out a few broad keyword searches in Pinterest that relate to your niche. On the search page, ensure that you click “Pinners” and go visit the top 20 or 30 results. Each of these people is probably getting a fair amount of traffic and repins, so anything they pin will likely be seen by Pinterest as “popular.” Check to see if these people have blogs, and if so, subscribe to them in your favorite feed reader. In this way you’ll receive all their latest posts every day. Then, once or twice a week I simply go through these posts, picking out those with the best-looking images and pin these to Pinterest. The fact that I am pinning these posts a few days *after* they were first published means they’ll likely already have a number of pins on Pinterest so will be seen by the algorithm as “popular” images. I use a free ViralWoot account to spread out my pins, and normally end up pinning 10-20 images in a single day, though ViralWoot does most of the hard lifting for me. Within a few hours I start to see my repins and followers going up, often to a crazy rate. This normally holds up for 24-48 hours before slowing back down again. But these “bumps” can have a significant effect on my follower numbers and reach. Right now I’m getting better results with this simple process than I am with group boards, which was always my favoruite strategy until now. Try it for yourself; you might be pleasantly surprised with the results! Even though your Pinterest channel is topical and mostly brand-related, you can create Boards on slightly unrelated topics and use them to attract diversified audiences who may find your brand content interesting, too. For example, if your site or your brand is about preschool educational toys, you can create a board about environment-friendly art & craft materials– it’s not strictly related to your brand products, but it’s still relevant for parents who want to encourage their kids’ creativity while respecting nature… and they can certainly get an interest in educational preschool toys that respect nature as well. For more ideas, Copyblogger has a hugely helpful post titled 56 Ways to Market Your Business on Pinterest. Worth a good read. This is an idea I’ve been fiddling with for some time, actually, one that I hope to implement soon. Instead of producing infographics, I thought it would help to create topical index cards you can Pin on your Boards. What can you use index cards for? How did you turn Pinterest into a marketing asset? Share your Pinterest marketing tips in the comments below.